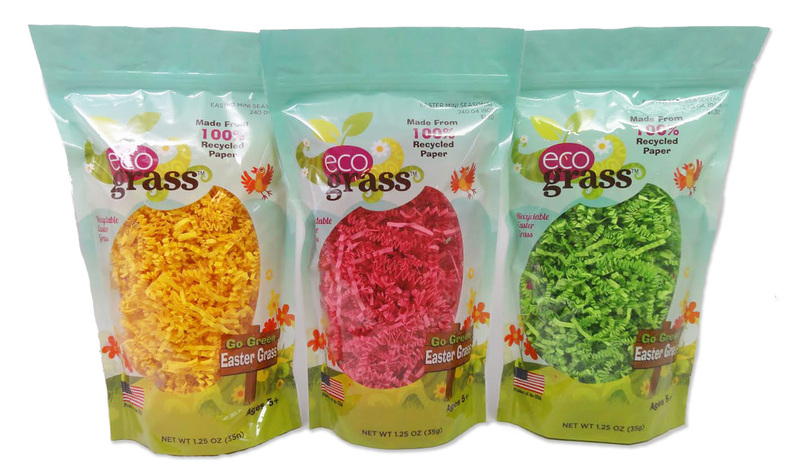 Compostable and Biodegradable Easter Eggs and Easter Grass! 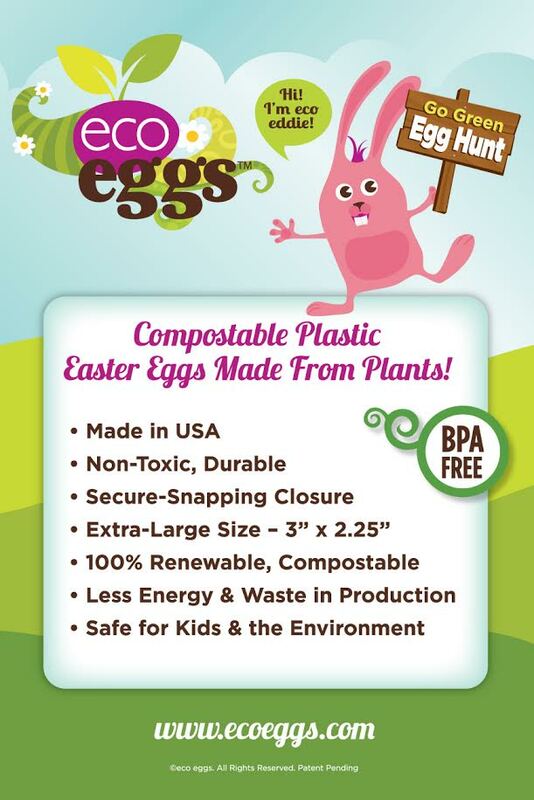 Eco Eggs are plastic Easter eggs made in the USA from 100% annually renewable plant resources. These eggs are extra large with tight snapping closures and are cost competitive with China-produced Easter eggs. Store & reuse these eggs for many years, and know that producing them used less energy and emission waste than petroleum based products. Eco Eggs are in-stock and ready to ship at Green Team Distribution. Green Team retailers can order today and have them in time for Easter. 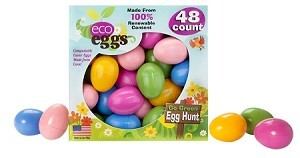 This entry was posted in Blog and tagged Eco Eggs, eco friendly easter, new products, seasonal. Bookmark the permalink.